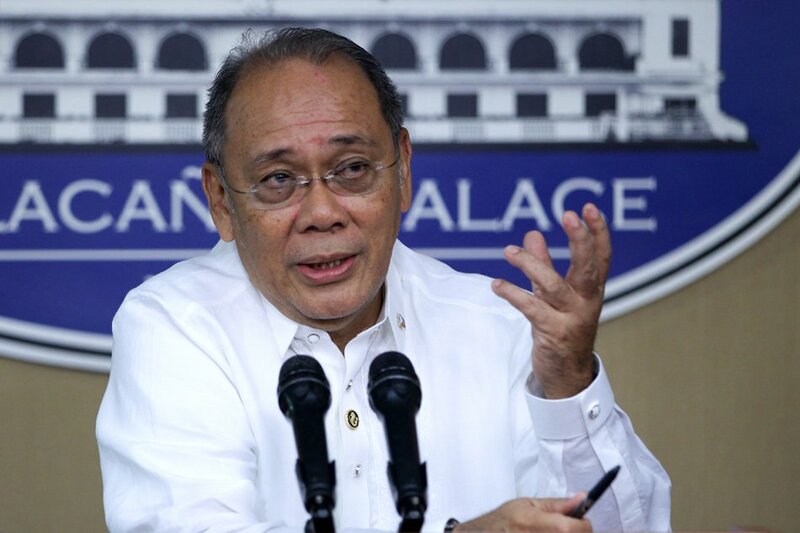 Presidential spokesperson Ernesto Abella in his statement aired over Radio Pilipinas, he claimed that homegrown cigarette maker Mighty Corp. paid nearly P40 billion to settle tax deficiencies. “Mighty Corporation, the country’s number two cigarette manufacturer, has entered into a P40-billion compromise settlement with the government regarding its tax liability,” Abella said. According to Abella, the tax settlement is the largest in Philippine history. “As citizens cooperate, we build a comfortable life for all. 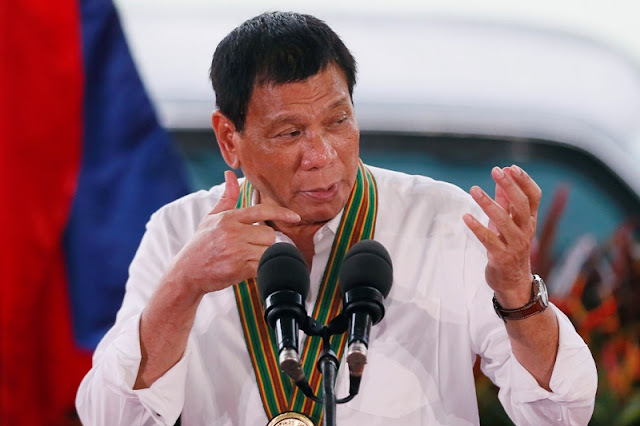 Strong political will to benefit all, and not just a few, should be the trademark of the entire government,” Abella said. 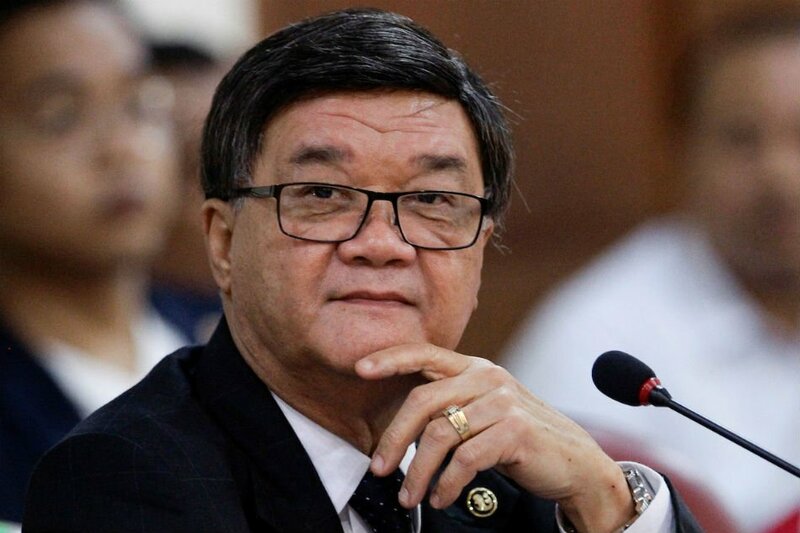 Justice Secretary Vitaliano Aguirre II has dismessed tax evasion complaints against tabacco company, Mighty Corp. after na Bureau of Internal Revenue (BIR) decided to withdraw its charges. “We consider this case as closed and the government of the Philippines richer by P40 billion, including taxes,” Aguirre said. “Actually I think (the principal amount is) P30 (billion) but there is going to be taxes amounting to about P10 billion more,” he added. 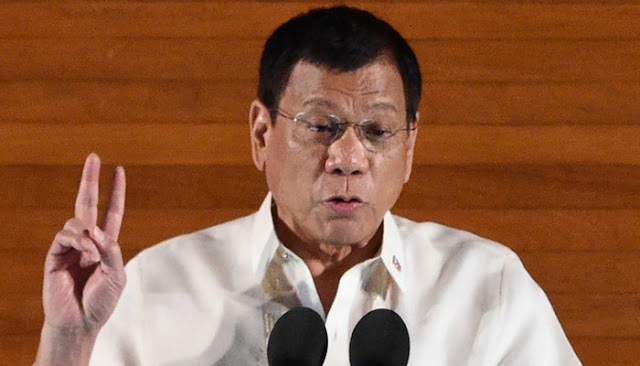 Meanwhile, Malacañang said the surrender of Maasim, Sarangani Mayor Aniceto Lopez, Jr. underscores how deeply entrenched narco-politics is in the country. “The raid by PDEA operatives of the rest house of the Maasim mayor, where P5 million worth of suspected shabu and a mini-shabu laboratory were seized, proves the Administration’s claim that illegal drugs and corruption have captured local politics,” Abella said. “Progress against illegal drugs largely depends on the full support and cooperation of everyone from the citizens to the church and communities,” Abella said.